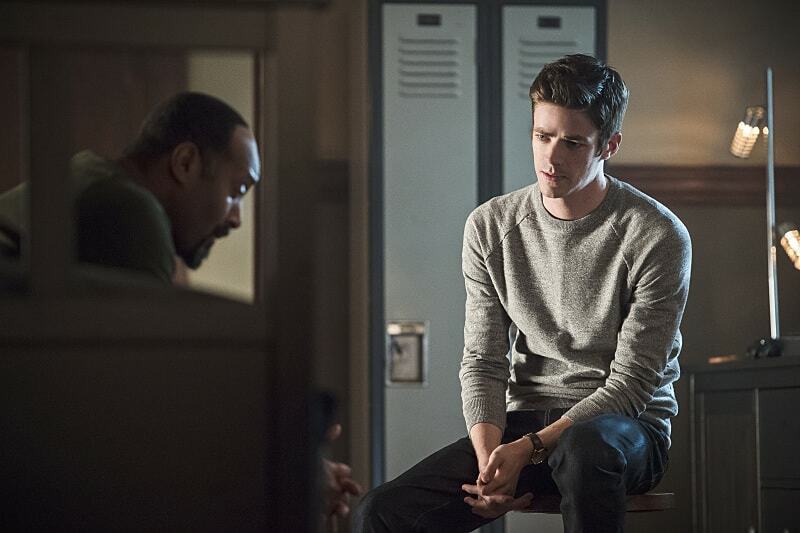 While The Flash is gone for a few weeks (again) on another mini-hiatus, the next episode will definitely be one worth waiting for. 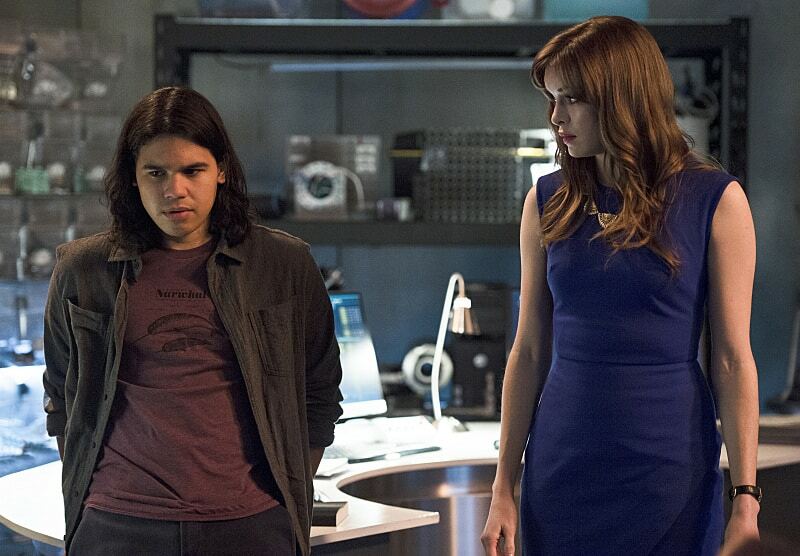 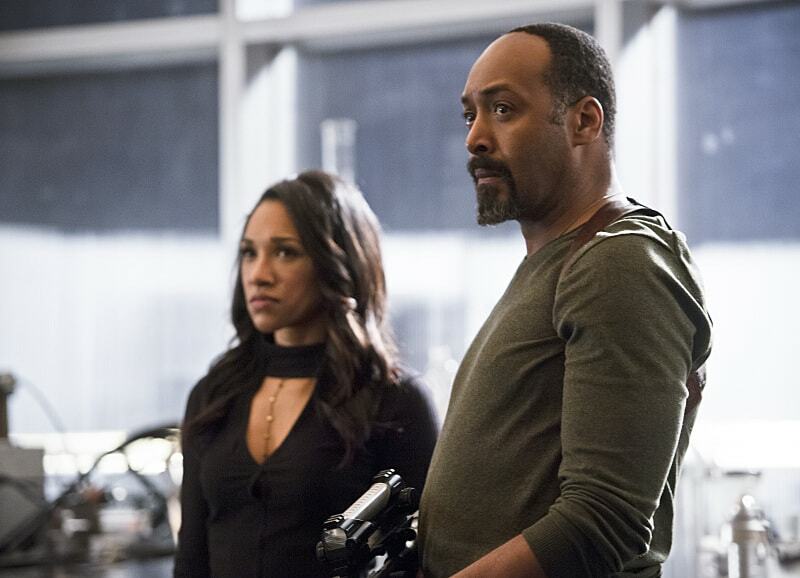 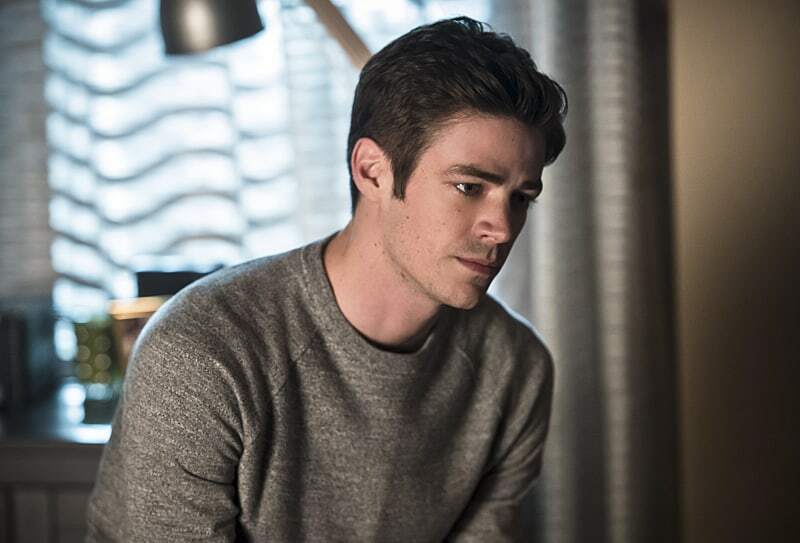 The CW has released promotional images for the 18th episode that will be airing on Tuesday, April 19th and it is titled “Versus Zoom”. 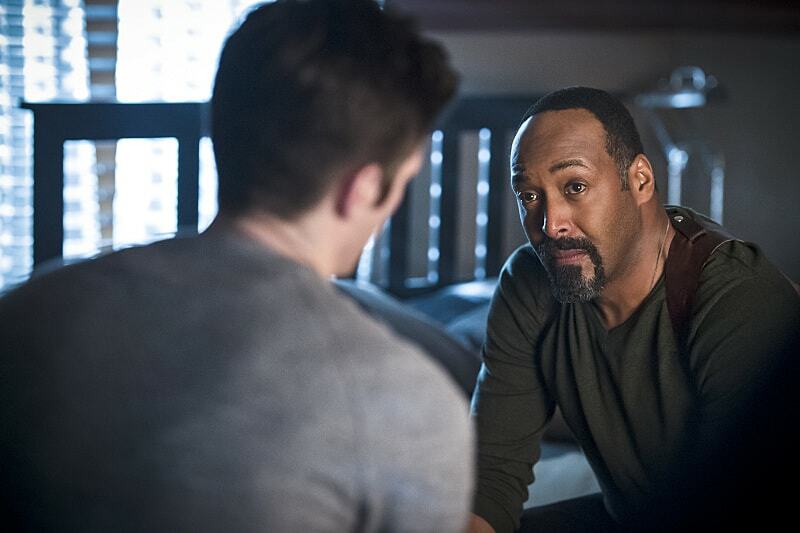 It is definitely going to be one of the biggest Zoom episodes of Season 2. 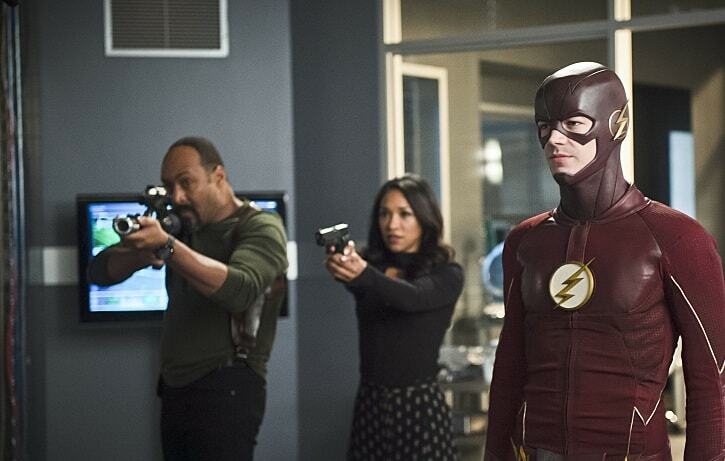 The images show us Team Flash going up against Zoom who has been revealed to be Jay Garrick/Hunter Zolomon who looks all fired up to take them down. 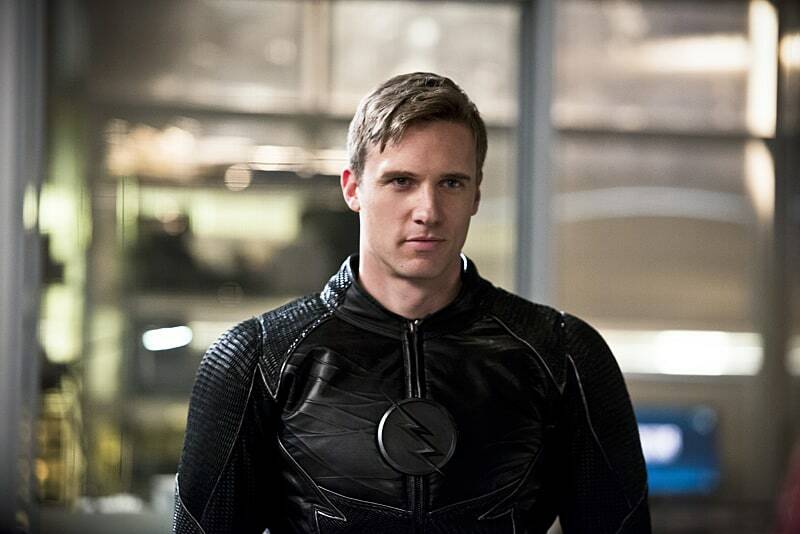 The network also released an extended trailer that reveals that we will be getting the full origin story of Hunter Zolomon. 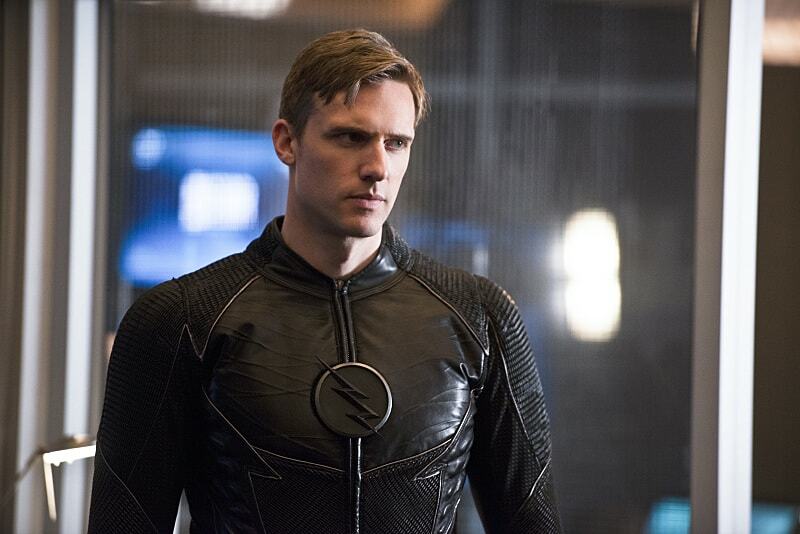 It was revealed that Zoom was Jay/Hunter in the 15th episode of the season when he showed back at his lair with our Jay’s dead body which had the man in the iron helmet terrified. 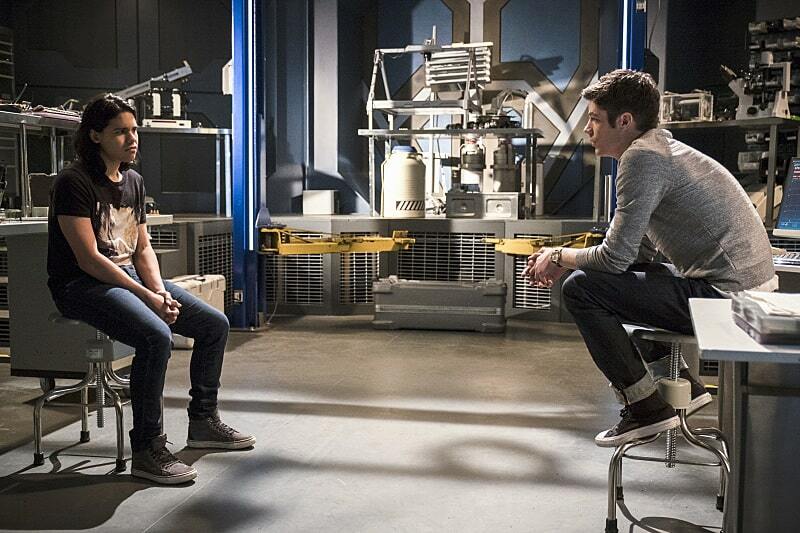 It remains to be seen whether or not we will learn who the mystery man really is in this episode. 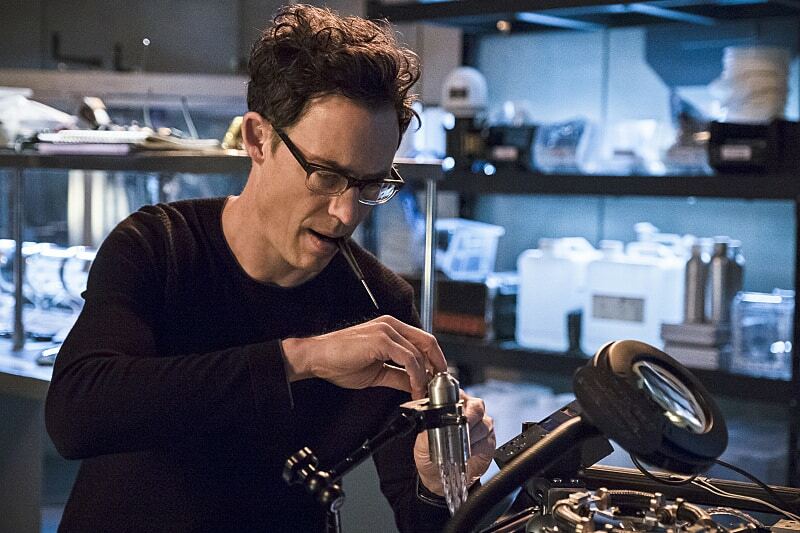 Last year, The Flash had a similar episode with the 19th episode being titled “Who Is Harrison Wells?” which gave us the backstory on how Eobard Thawne became Harrison Wells as he got stuck in the past when going back to young Barry’s timeline. 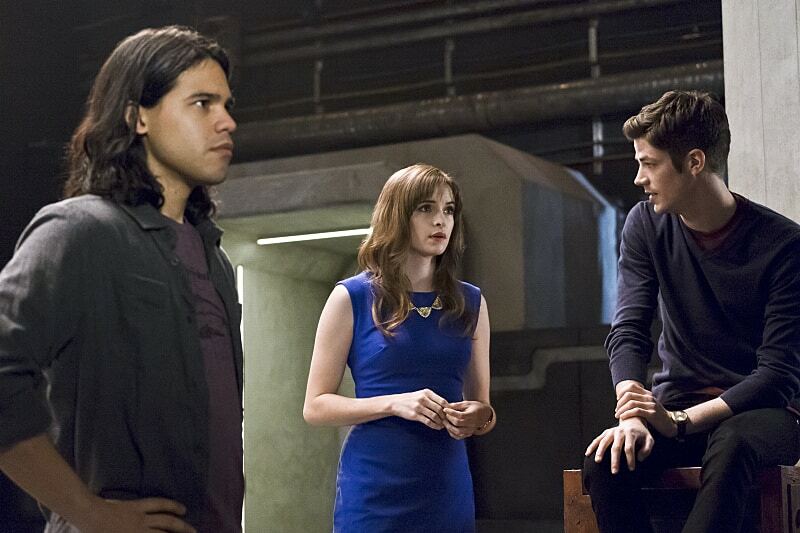 You can check out all the images below along with extended trailer along with the official synopsis. 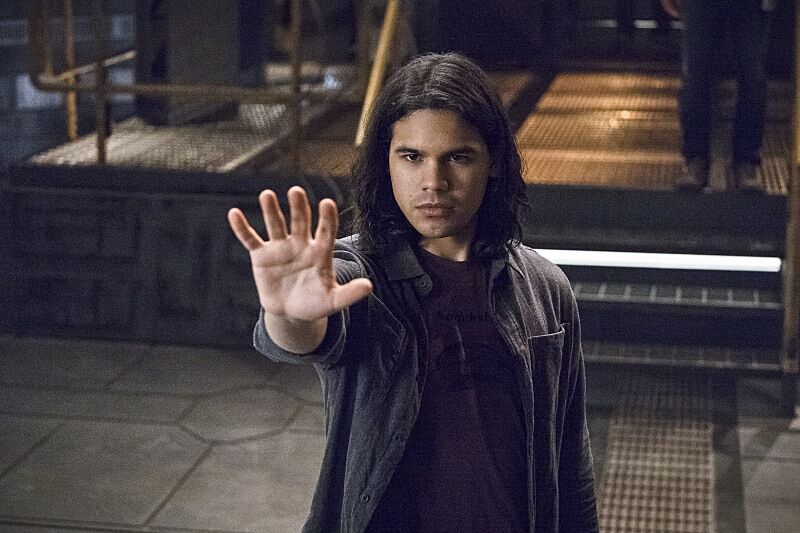 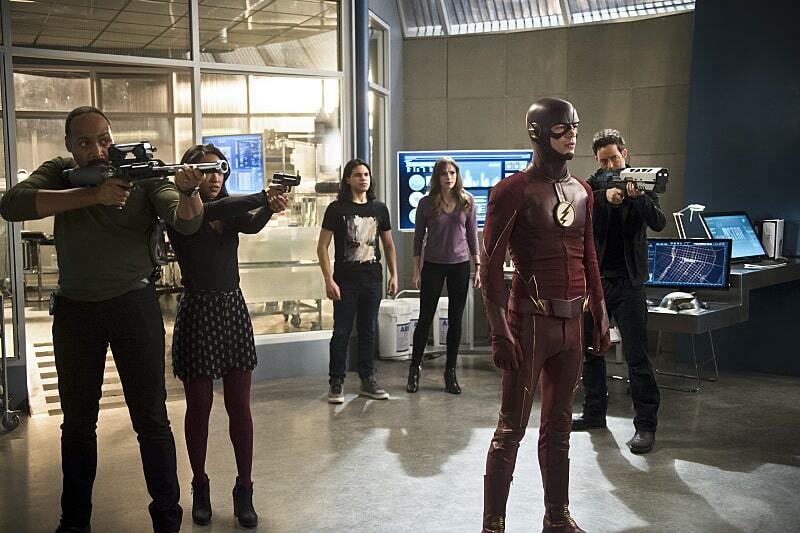 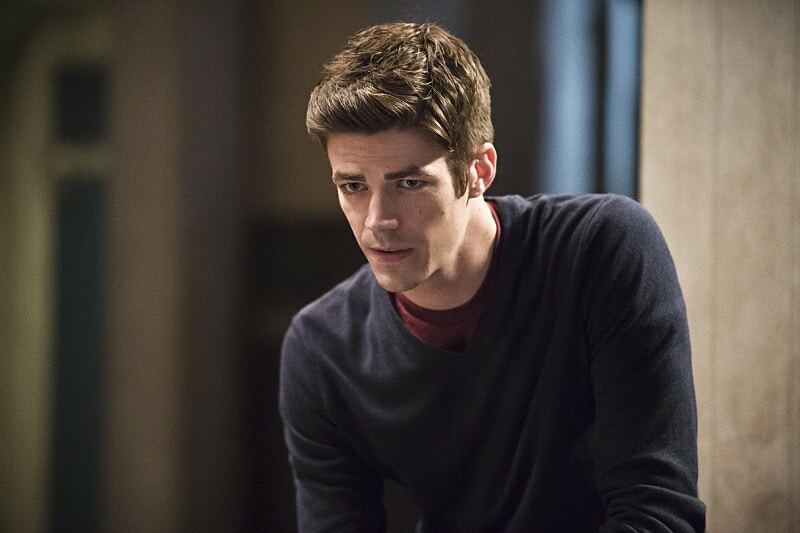 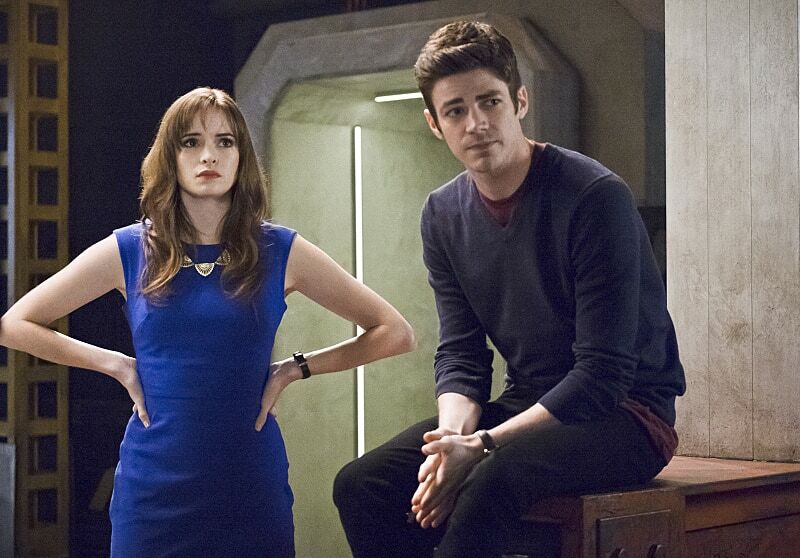 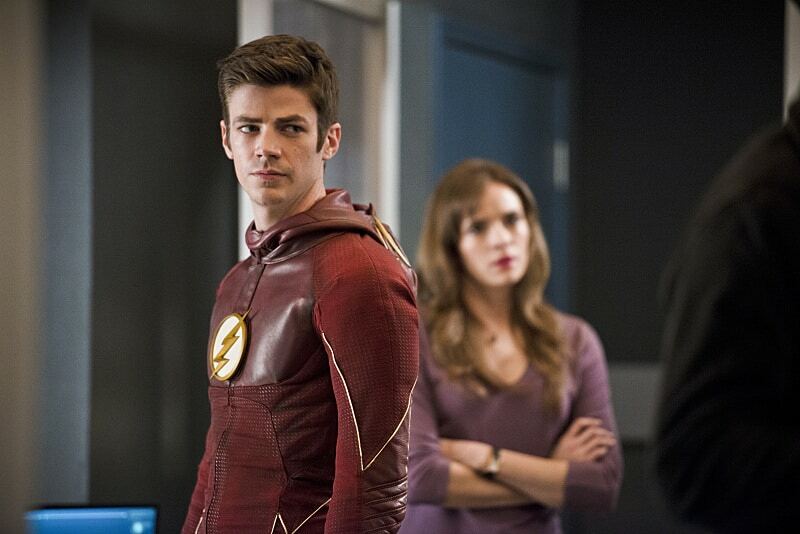 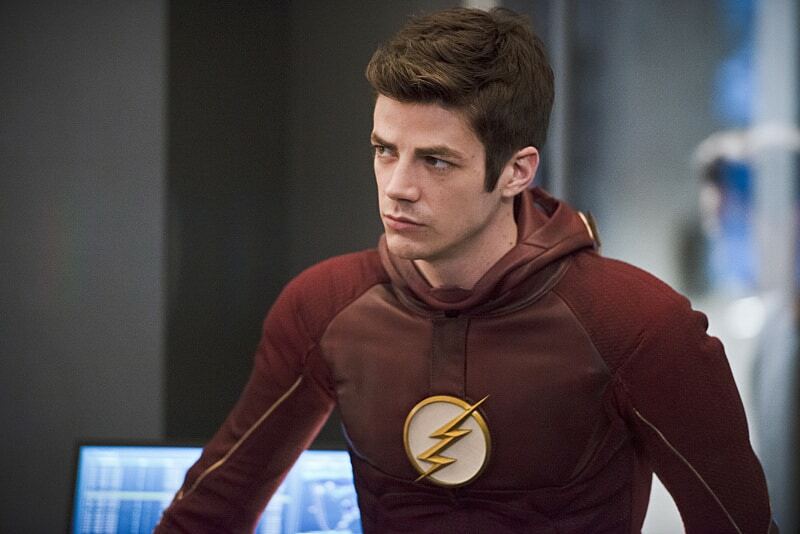 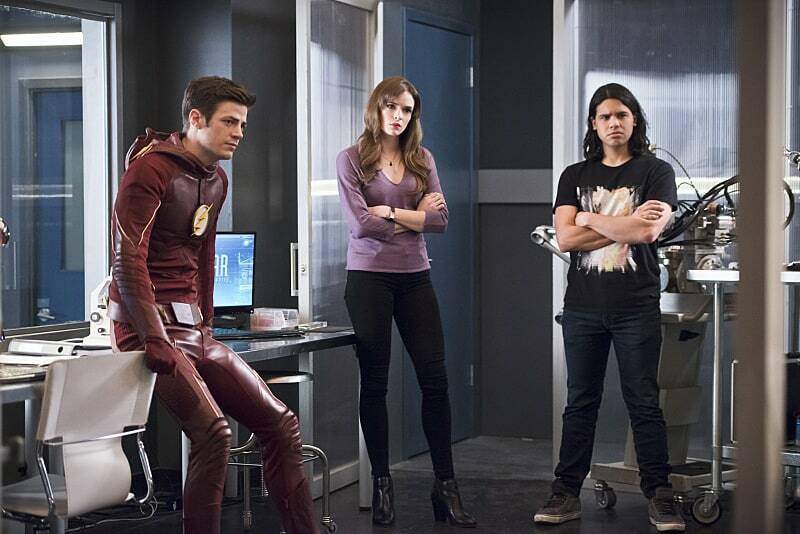 The Flash returns with all new episodes on Tuesday, April 19th, 8/7c on The CW.